Join the gals as they chat with Season 1 Guest Star, Mary Pat Gleason - Olga the Russian Secretary in Season 1, Episode 16 “Moscow On The Hudson”! You know her from WIll & Grace (both versions), Gilmore Girls, Friends, and more! The gals are back and so is the Jim love on the Dial-centric episode, “Anchor’s Away” (Season 2, Episode 2)! Jesi and Lauren close out Season 11 with a chat about the Season 11 finale and beyond! Jesi and Lauren discuss what they are calling “Act 3 of Season 11” of the Murphy Brown revival, leading up to the finale in the New Year! Jesi and Lauren discuss what they are calling “Act 2 of Season 11” (episodes 7-9) of the Murphy Brown revival! The gals welcome the dynamic wunderkind Miles Silverberg himself, Grant Shaud! Jesi and Lauren delve straight into what they are calling “Act 1 of Season 11” of the Murphy Brown revival. 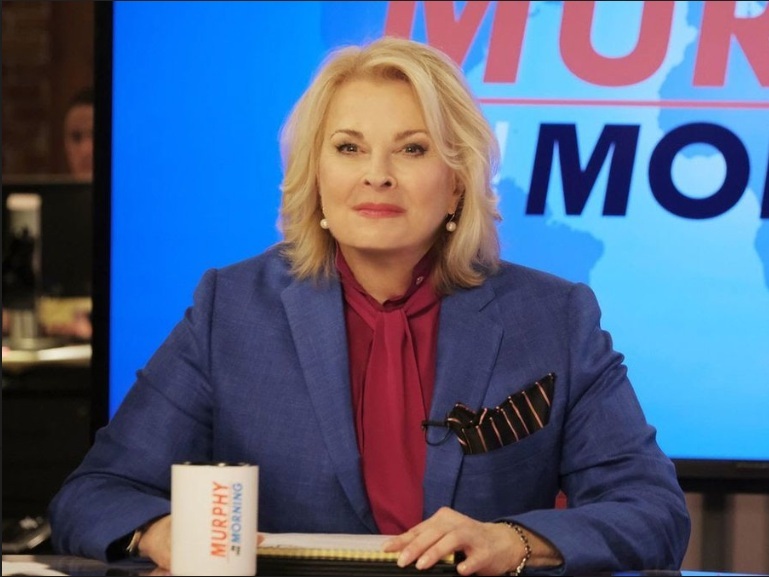 Jesi and Lauren are here to give first thoughts and impressions of the first episode of the Murphy Brown revival aka the Season 11 opener “Fake News,” written by series creator Diane English! Welcome to Season 2! Jesi, Lauren, and special guest, director Barnet Kellman take a deep dive into Murphy and Miles’ relationship in this season opener (and pod favorite), written by creator Diane English. Welcome to what the gals hope to be a regular feature on the podcast: A season-ending retrospective! 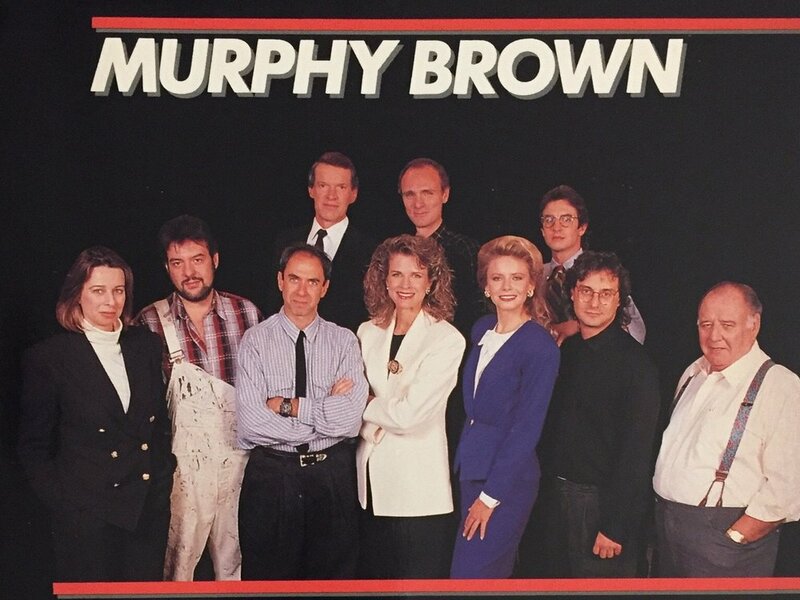 Welcome to our Season One wrap-up with series director and architect of Murphy Brown, Barnet Kellman! 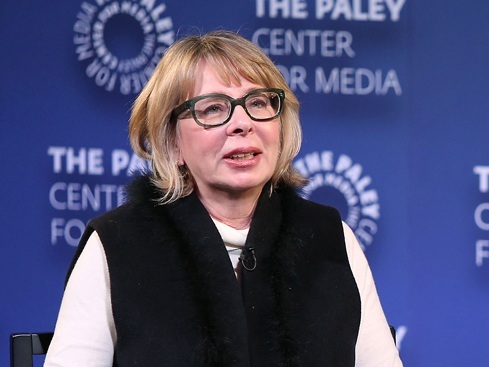 And so Jesi and Lauren end Season One with a bit of a future redux as they reach Episode 22, The Morning Show - an episode in direct parallel with the upcoming Murphy Brown revival series on CBS this fall! Lauren and Jesi dive deep into the penultimate episode of Season 1, “The Bickners” written by friend of the pod Russ Woody. Put on your disco shoes and book those Hustle lessons (or not)! The pod enters 1977 and one of the few Murphy Brown flashbacks episodes with this Diane English-written pod favorite: Summer of ‘77. As they near the end of Season One, the gals are finally at another Moss/Dukane episode, which means they get to share some great behind the scene tidbits from Denise Moss (“Fraiser” & “Roseanne”)! It’s the 18th episode of Season 1! Jesi and Lauren talk their take on “Funnies Girl” - written by Tom Seeley & friend of the pod Norm Gunzenhauser.